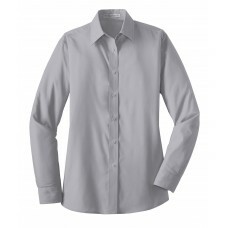 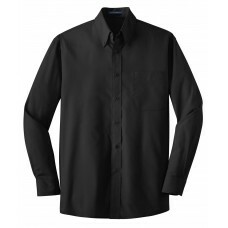 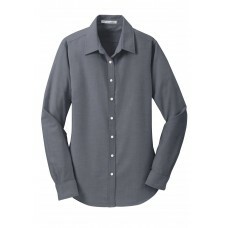 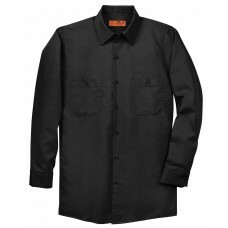 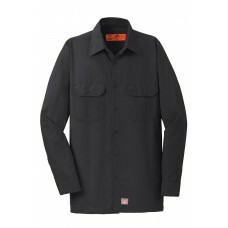 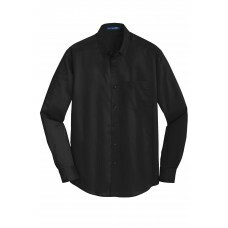 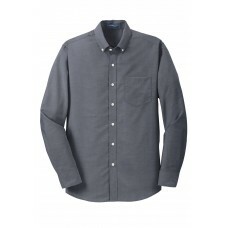 A heavy hitter in performance our SuperPro Twill Shirt easily resists stains and wrinkles while rele..
A smart choice for the workplace-and your budget. 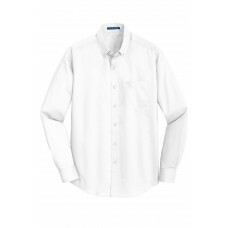 Our poplin shirt can take daily wear and tear and ..
Look your best in a tried-and-true oxford that performs. 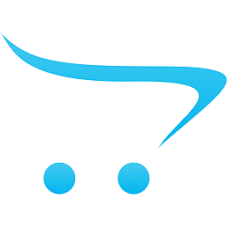 Proven in independent lab tests to resist a..
A smart choice for the workplace and your budget. 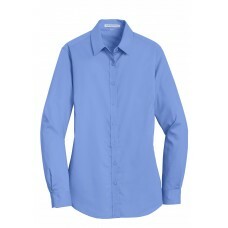 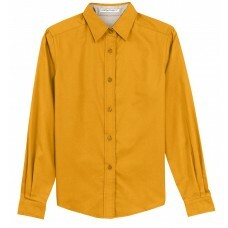 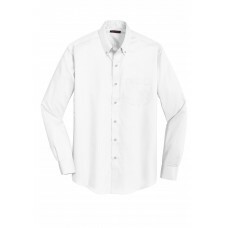 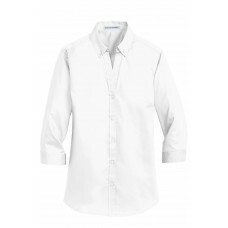 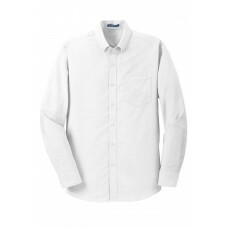 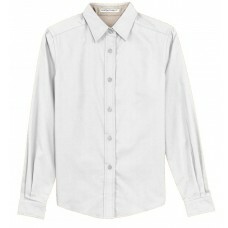 Our poplin shirt can take daily wear and tear and .. 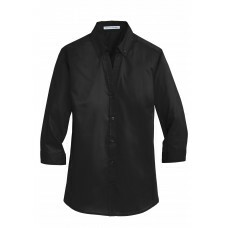 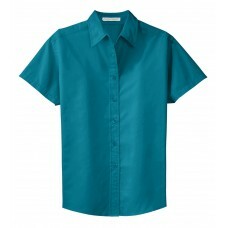 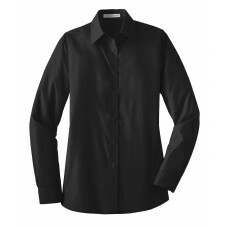 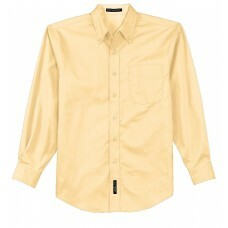 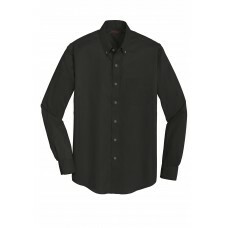 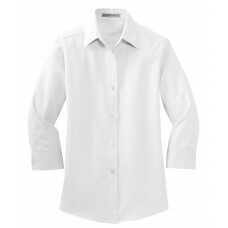 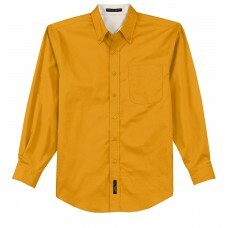 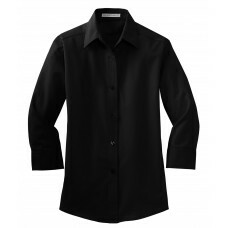 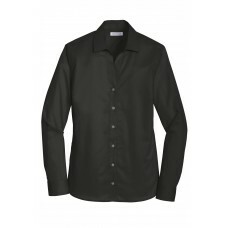 Always look your best-without the iron-in this elegant twill shirt crafted from a blend of cotton an..